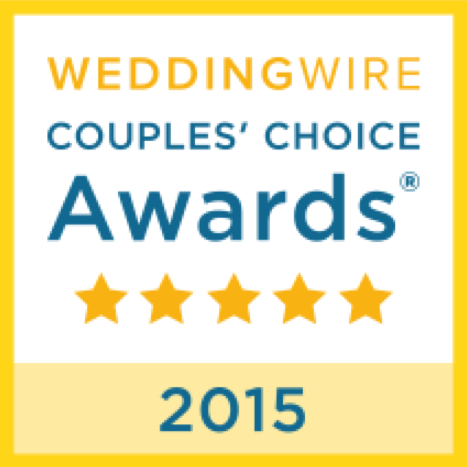 Once again we are honored to receive the Wedding Wire Couple’s Choice Award! This entry was posted in Weddings by A Starry Night Music. Bookmark the permalink.